When it comes to your stamp collection, it is an investment. Most stamps of high quality last for several years without issues. 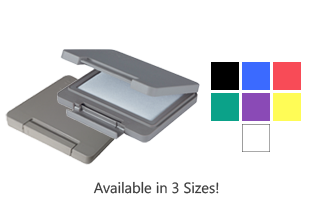 When you need ink to accompany your favorite stamp for continued use, check out these Artline replacement ink pads. Artline is one of the most respected names in the industry. 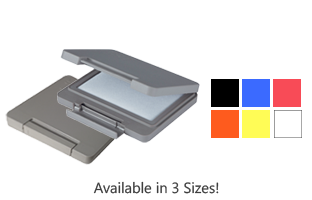 They create high-quality products designed to last for years while offering thousands of vivid impressions. 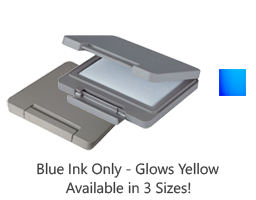 We are proud to offer Artline replacement ink for your favorite stamp. Permanent quick dry pads and inks for marking on glossy surfaces, CD's, metal, plastic, photographs, food packaging and more. Choose from your choice of colors including red, black, green, blue, and others. 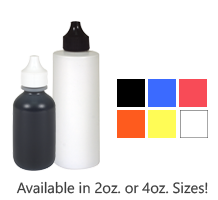 Whether looking for Artline replacement ink to refill your existing pad or a new ink pad altogether, find it with our wide selection of affordable options. 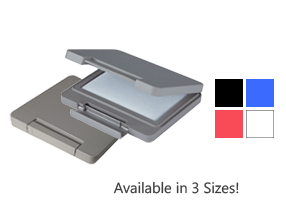 Artline Industrial Stamp Pads are constructed with a finely textured cotton surface for clean and crisp stamping with every use. The air tight roller lock system ensures the ink remains moist. The ink found in Artline replacement pads is made from high-quality dyes so you get a long-lasting stamping essential worth thousands of vivid impressions. 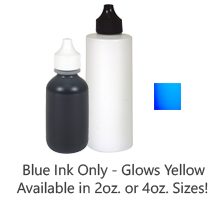 We offer these reliable ink pads and inks for a range of purposes and in various types including USDA food safe options, UV light capable ink for skin, heavy duty ink resistant to solvents, and more to help you find the right choice for your stamping needs. These quick dry inks dry fast so you never have smudges or have to wait long in between stamping. Add this dependable brand to your stamp collection today with these exceptional inks and accessories! 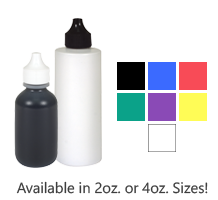 Not sure which ink would be best for your applications or needs? We would be happy to help you make the right choice for all your stamping needs. At Rubber Stamp Champ, we are honored to be your source for high-quality stamping essentials at an affordable price. With a large selection of the best brands in the business, we are confident you will find everything you need. Call or order online today to get the reliable products you deserve! 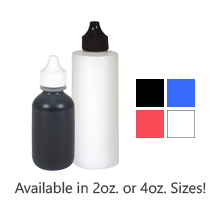 Available Sizes: 2oz. or 4oz.